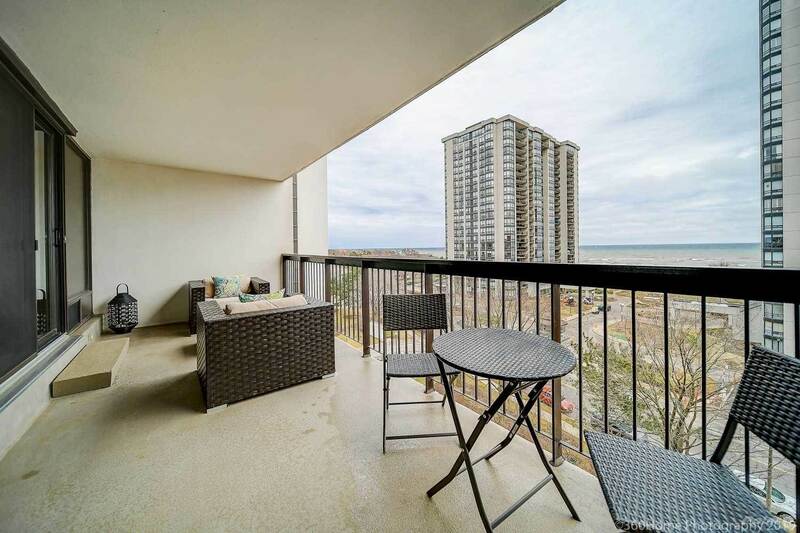 Welcome to 705-2185 Marine Drive, a Gorgeous 2 Bedroom 2 Bathroom South Facing Condo with a Panoramic View of the Lake! 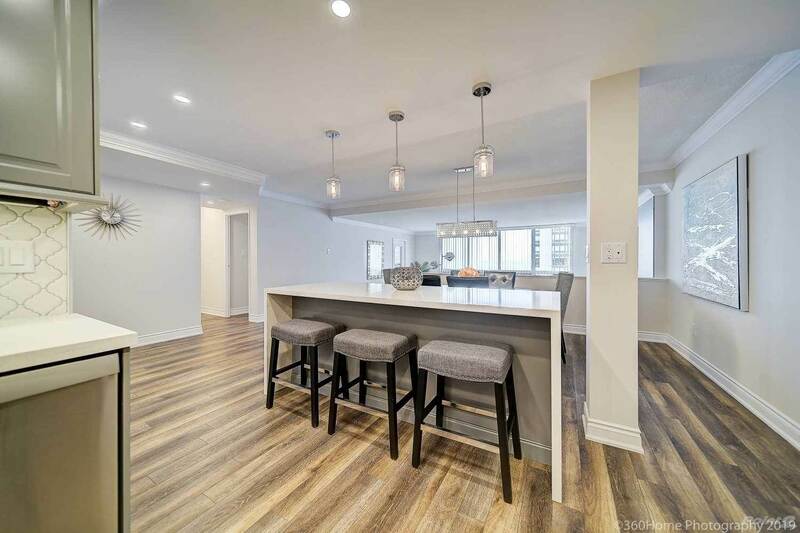 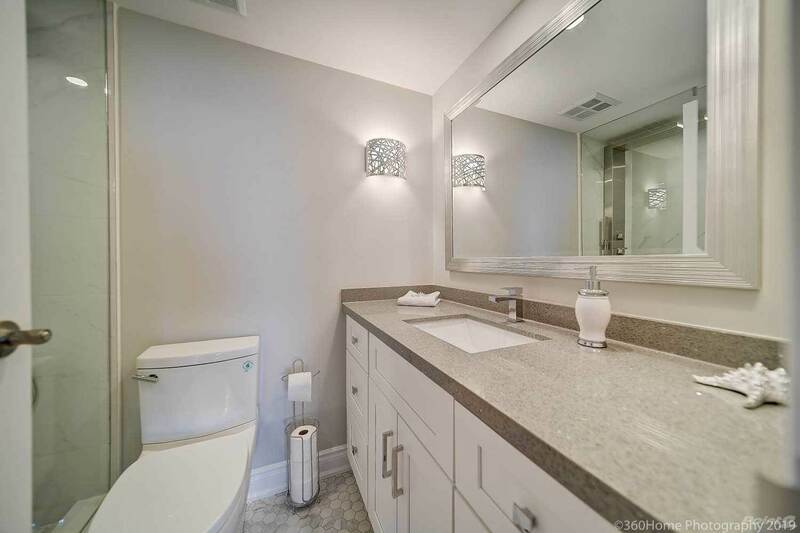 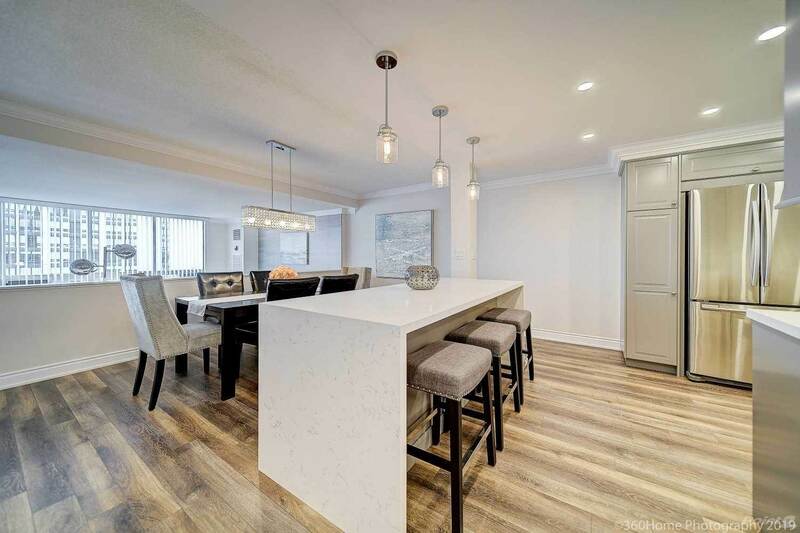 This Condo has been Beautifully Renovated in an Elegant and Contemporary Style Sure to Impress You and Your Friends! 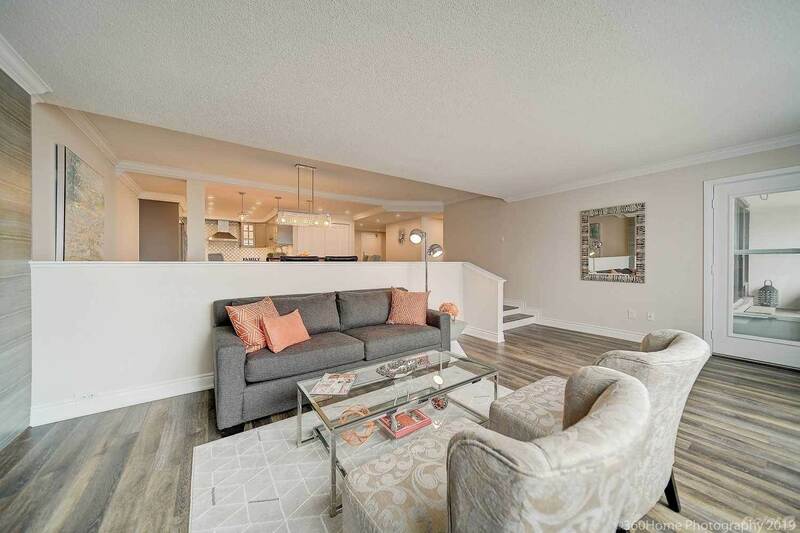 This Home Features an Open Concept Layout. 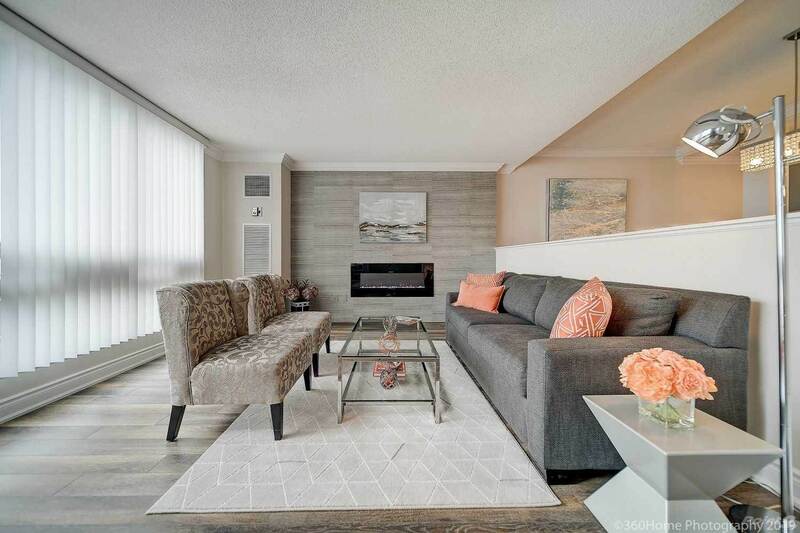 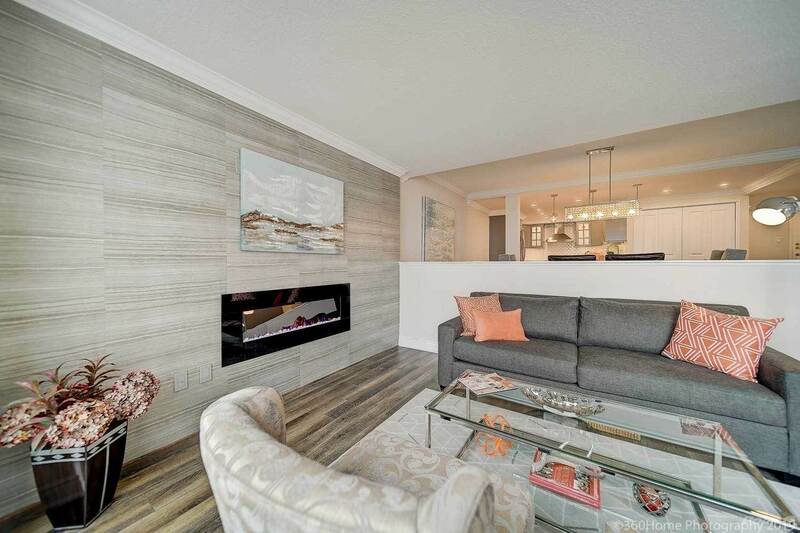 The Spacious Combined Living/Dining Rooms Feature Crown Moulding, a Gorgeous Tiled Focal Wall with Electric Fireplace and a Walk-Out to Your Huge (8x20) Private Balcony. 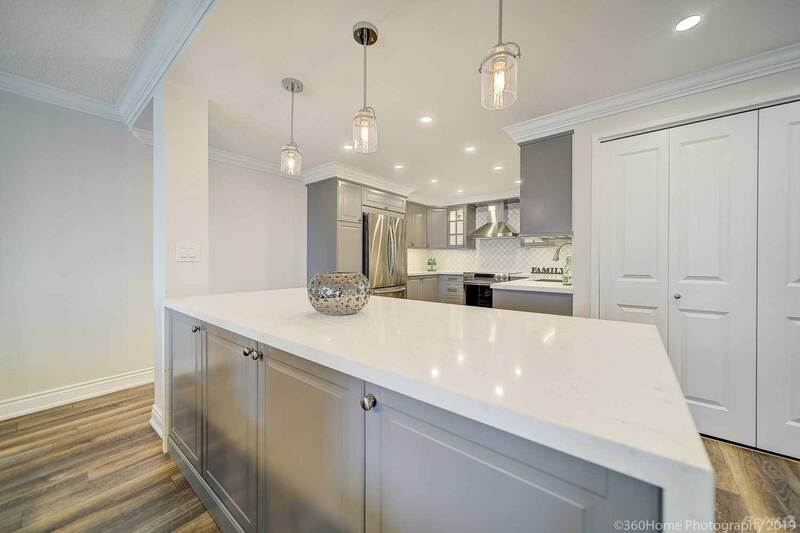 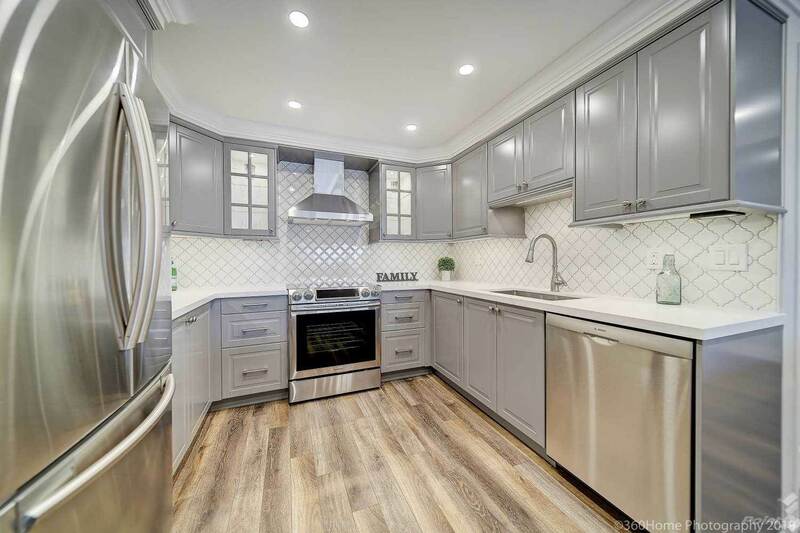 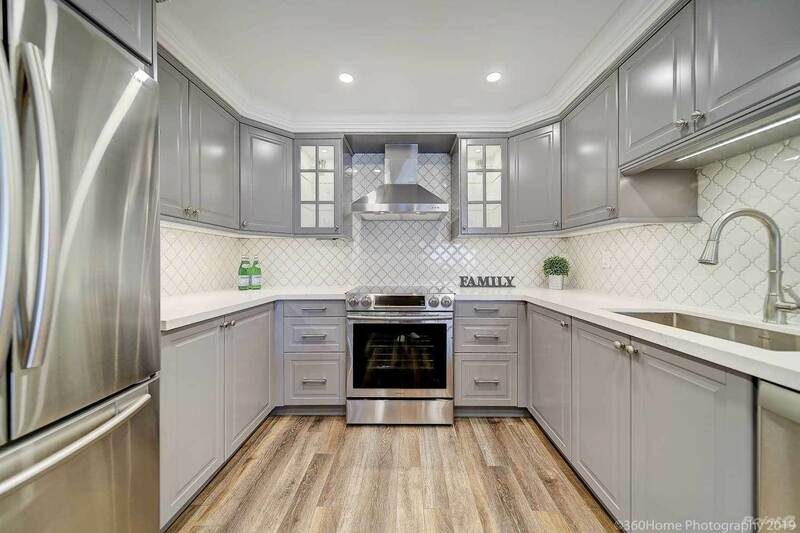 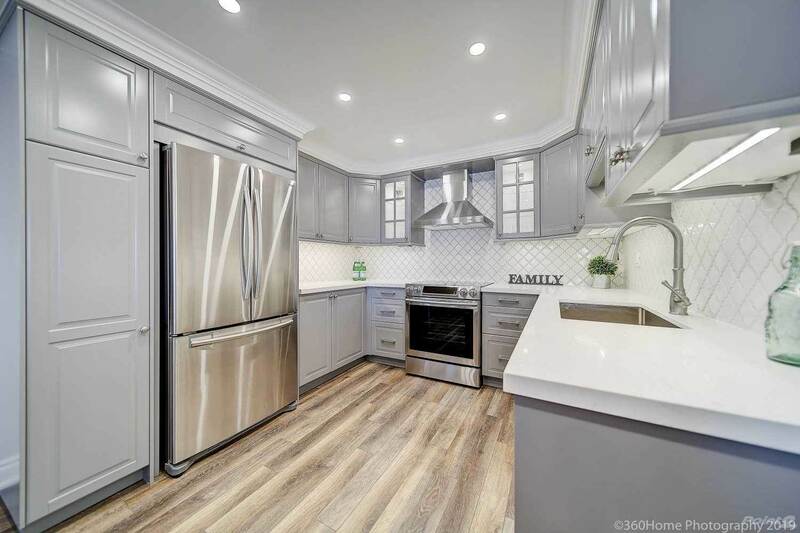 The Chef's Kitchen Features Brand New High End Stainless Steel Appliances, a Huge Island with Waterfall Quartz Counter and Loads of Gorgeous Cabinets! 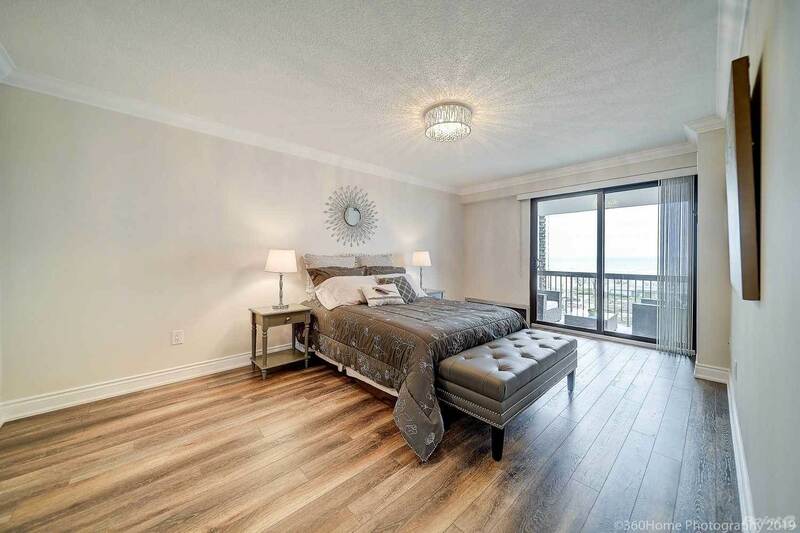 The Stunning Master Bedroom Retreat Boasts a Walk-In Closet, a 4 Piece Ensuite Bathroom and another Walk-Out to the Balcony! 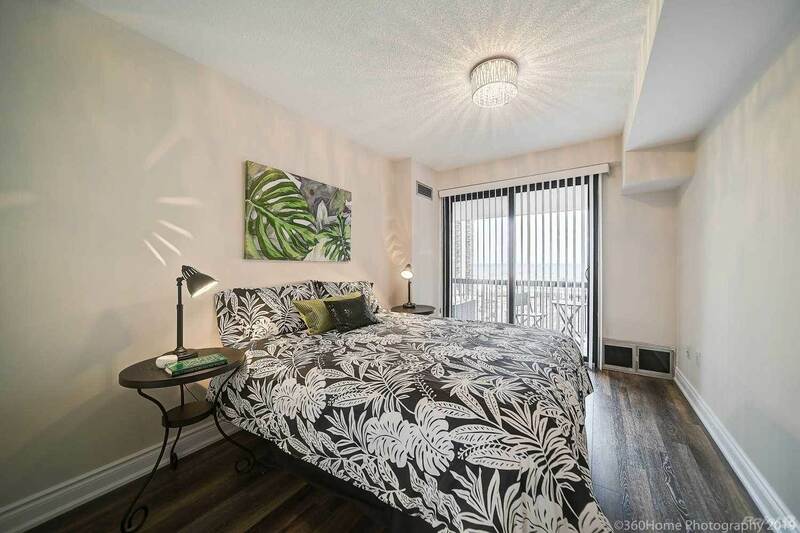 The Spacious 2nd Bedroom has its own Walk-Out also! 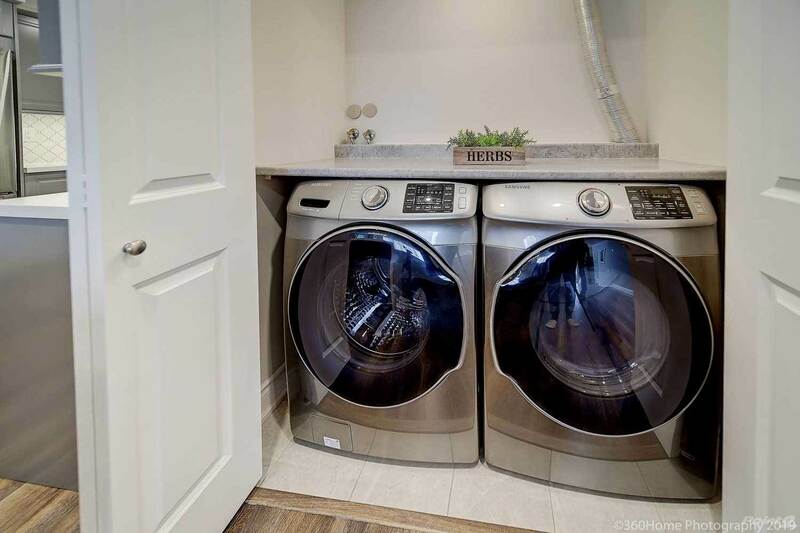 This Condo comes with 2 Parking Spots - 1 owned, 1 leased - and features an Ensuite and Underground Locker! 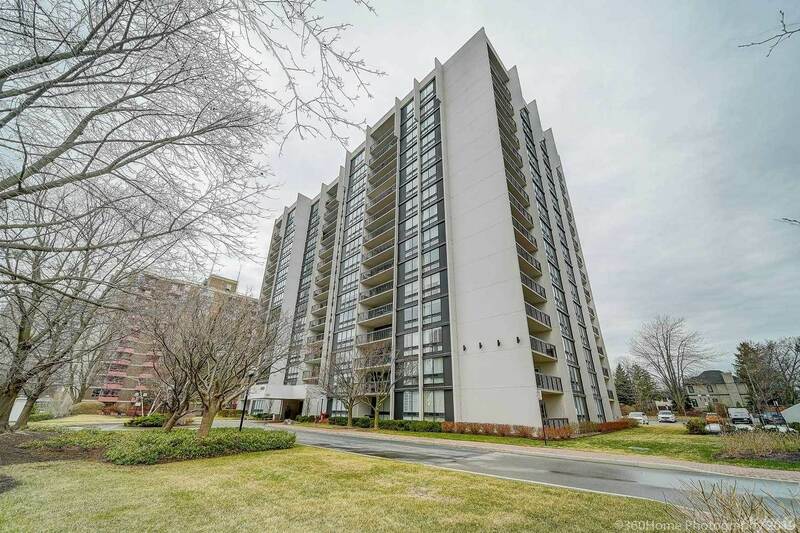 Great Oakville Location in a Fantastic Building. 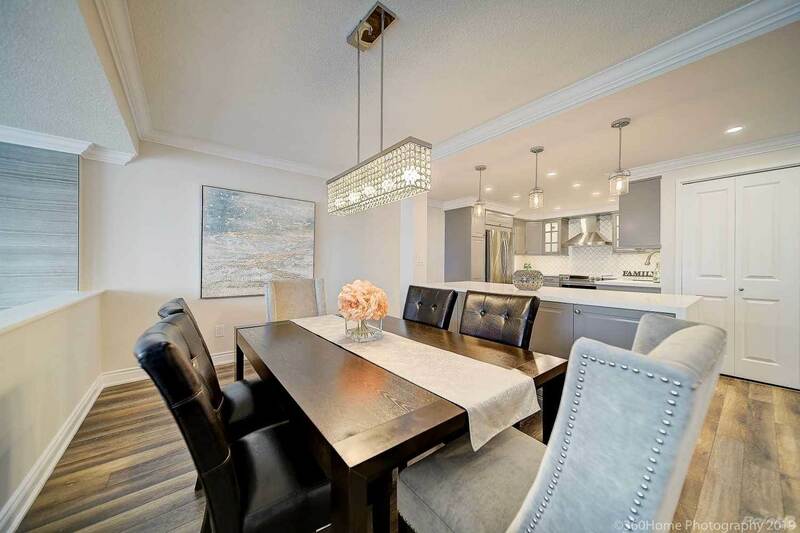 It is an Adult Lifestyle Condominium Development Located in Oakville's Sought After Bronte Village Neighbourhood. 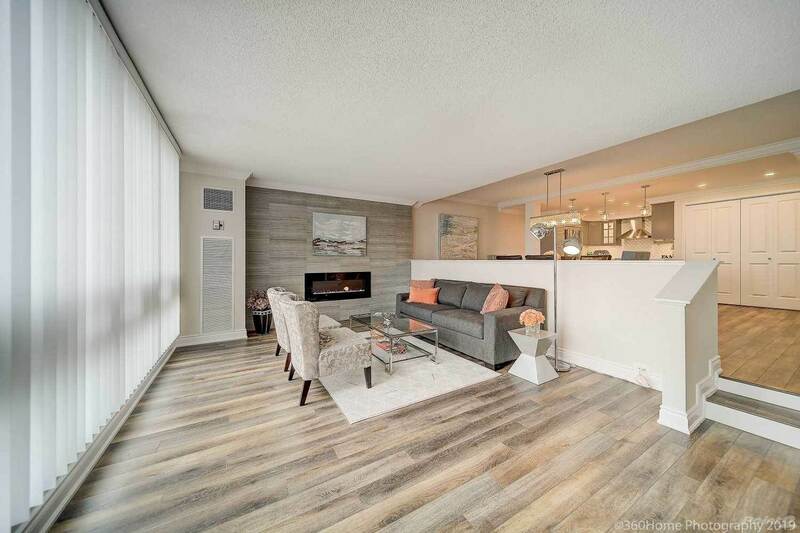 This is a Truly Walkable Neighbourhoo steps to groceries, banking, cafes and restaurants. 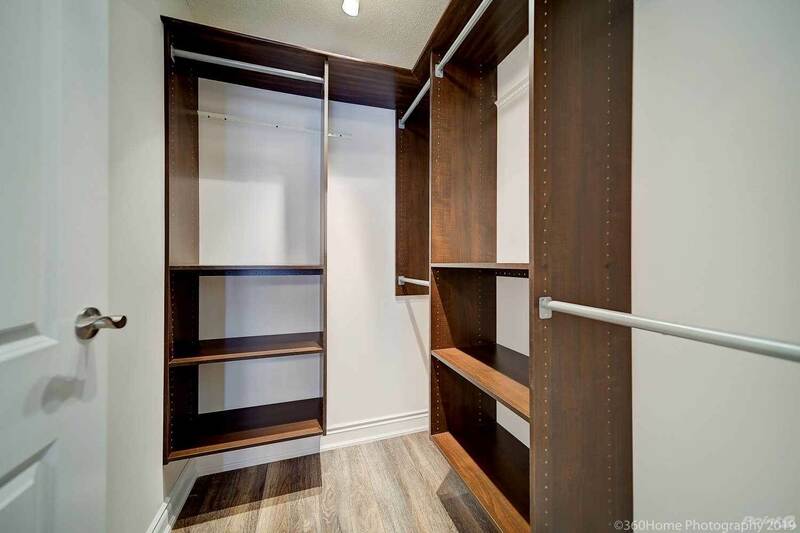 Access to the Waterfront Trail Leading to Bronte Heritage Park and the Bronte Marina! 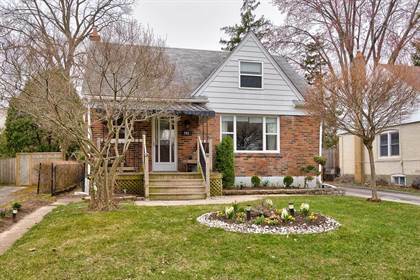 Easy Commute to Toronto, Easy Access to QEW and the Bronte GO Station. 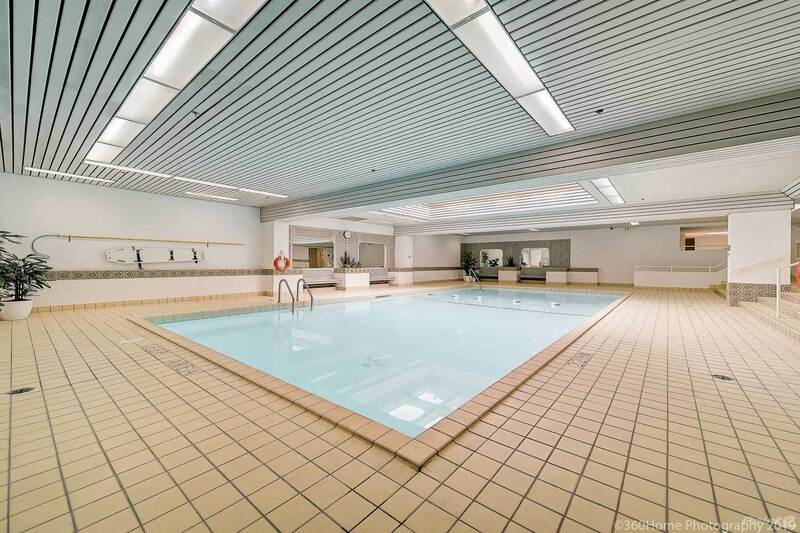 The Fantastic Building Amenities include a Party Room, Fitness Room, Billiards, Golf, Squash, Workshop, Indoor Pool and Tennis Court! 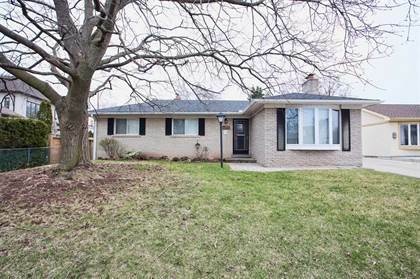 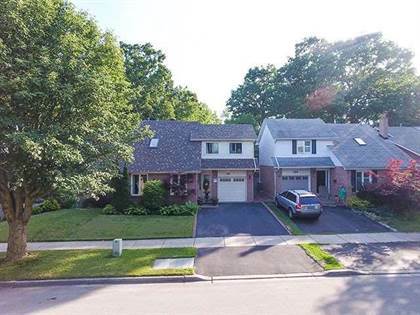 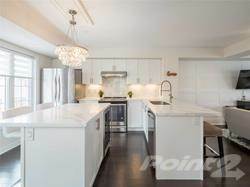 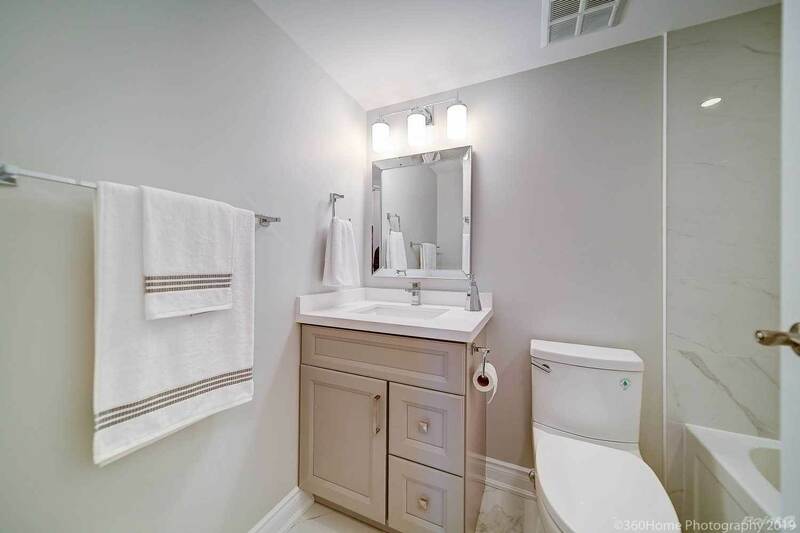 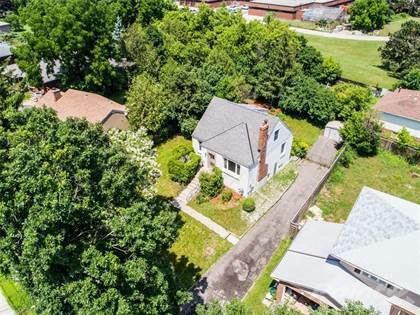 I am interested in 2185 Marine Drive, Oakville, ON.